Looking for a romantic date night spot for this Valentine’s Day? There are so many incredible dining options throughout Los Angeles county. But, you don't need to travel out of our very own Whittier Area to find the perfect spot for you and your sweetheart this holiday! 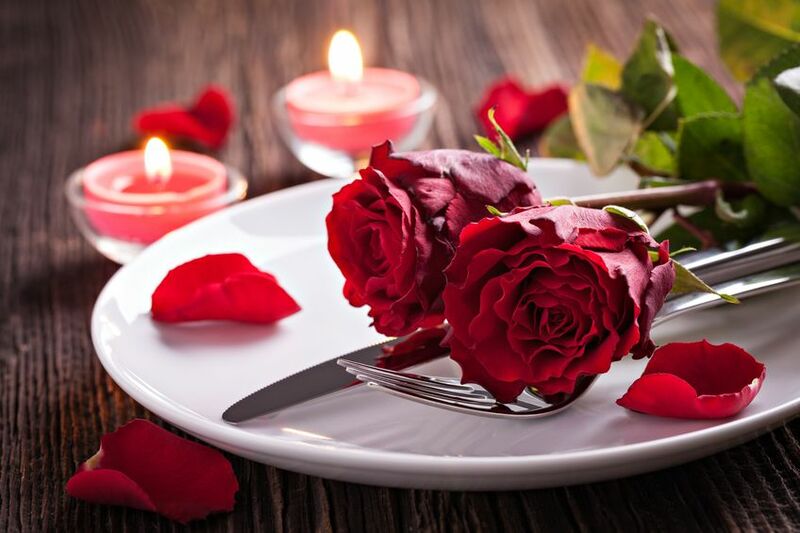 Here are our recommendations for the most romantic dining spots to bring your love on Valentine's Day! The Domis Team wishes everyone a very Happy Valentine’s Day! Follow us on Facebook for more great local information throughout the year!